Love it or hate it, there’s no denying the importance of Facebook. Considered to be the top social media site in the world, it has billions of users and millions of people who are active on the site multiple times a day, sometimes for hours on end. Few people can resist the pull of the social media giant and this can make it a perfect place to advertise your business, regardless of the industry you are in or whether your run an online or offline bricks and mortar company. But the decline in organic reach in favour of paid advertising has frustrated many businesses who are looking to raise their awareness and build their business brand through Facebook. 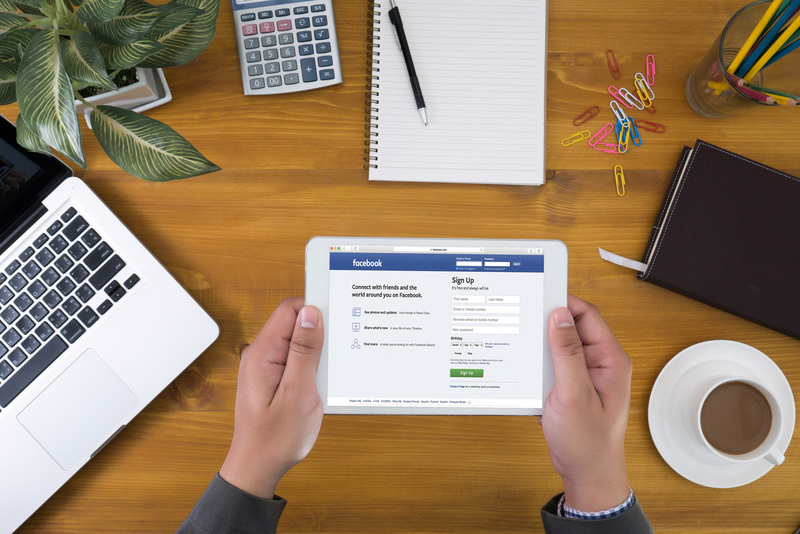 Here we look at the pros and cons of advertising your business with Facebook to reach all of those potential new customers. 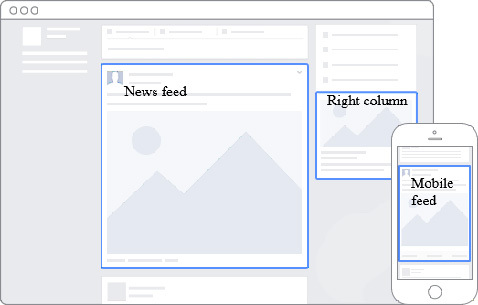 Right-hand column on the desktop newsfeed: This will be seen by people looking at Facebook via their laptop or desktop computers. Newsfeed: Within your main screen newsfeed. Instant Articles: Your ads appear in Instant Articles within the Facebook mobile app and Messenger. In Stream Video: Your ads appear as short videos in both Live video and Video on Demand on Facebook. Instagram: Your ads appear on Instagram to people using Instagram on a supported mobile device. Audience Network: Your ads appear on apps and websites in the Audience Network. This allows you to extend your ads beyond Facebook to reach your audiences on mobile apps, mobile websites, Instant Articles and videos. In addition to being able to select where you place your adverts, there is also a huge range of customisable options as to who actually gets to see your adverts. The range of unique features offered by the Facebook Ads platform is one of the reasons that it is starting to rival Google AdWords as a way to successfully advertise on the internet. To start with, let’s take a look at the pros of advertising with Facebook and the reasons that it worth considering as an important part of your marketing strategy for your business. Firstly, there are the estimated average of 1.39 billion daily active users. But that’s just the start. As already mentioned, the audience targeting options with Facebook Ads is one of the reasons that more businesses are beginning to use it and even replace AdWords with it. But what does this really mean for businesses just starting out with the platform? 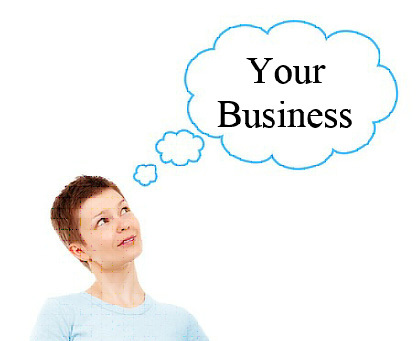 All of these options may reduce the total number of people that might see your ad. But why pay for 1 million people to see an add if only 20,000 have shown any interest in the product or service you offer? Why not target the 20,000 people and increase the chance that they see it and click it? Placing a traditional newspaper ad for your new women’s fashion shoe range would still cost you a pretty penny. However, although the newspaper may have an average circulation of 1 million readers, how many of those readers will actually be interested in your shoe range? Your newspaper advert would cost you exactly the same as another of the same size on the same page, but your return on investment (ROI) may be much lower than your neighbours advert for something with much more mass appeal. 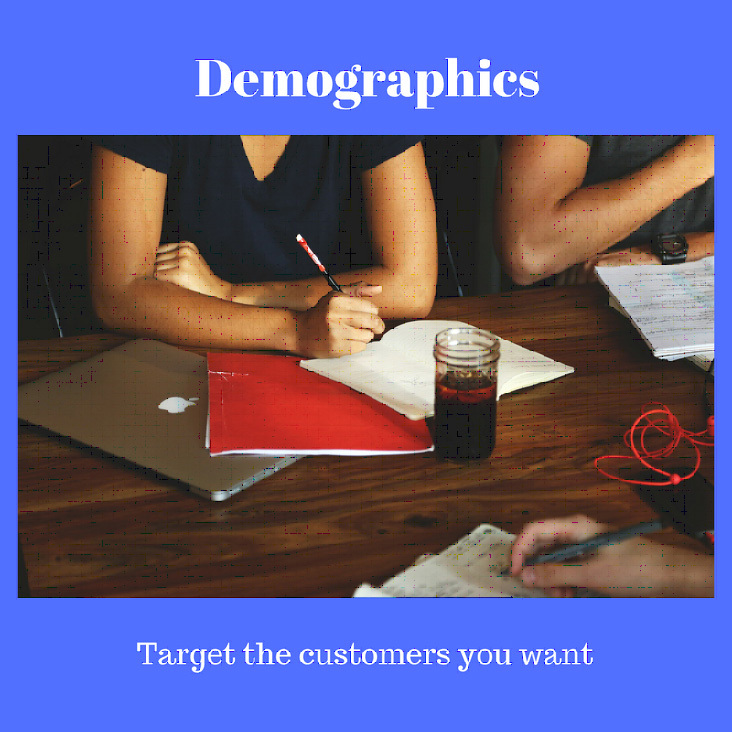 This is why targeting your advert to the exact demographic you desire is much more cost-effective and productive than casting your advertising net wide across all demographics and hoping for the best. Advertising can be very costly, especially across print or mixed media, and this sometimes puts businesses off, especially smaller businesses or young companies with limited marketing budgets. However, with Facebook Ads, you can start an advert for as little as £1 a day and still reach the people you want to target who would be interested in your products or services. That same budget applied to AdWords would be unlikely to generate more than one click per day. How do you know if an ad is working and if your return on investment (ROI) is what you aimed for? With Facebook Ads, this is simple because it offers you comprehensive performance tracking and ROI information for your ads. This is done through the Facebook Adverts Manager where you can view a whole range of different performance metrics. You can see from the above screenshot that this particular advert successfully reached the intended target of women between the ages of 18 to 65. Areas you should consider include the number of times the ad was shown, how many people took the required action and all the cost information based on your goals. You can customise reports to get the data you need and export information to create reports to present to others within your business. Your performance metrics can also help to keep your marketing budgets under control because you can see the results of your adverts and can narrow down and continue to use only those that worked well for you. There is no denying that people are very visual creatures. Many people prefer to watch a short information video clip about a topic of interest rather than read large blocks of text about it. The big thing across social media sites at the moment is video and you can also incorporate videos into your Facebook Ads as a sort of ‘infomercial’ if you like. Because the site automatically plays them when they appear in the newsfeed, this increases the likelihood that the customer will watch the video and take the desired action at the end. You can boost a video you have already created or create an ad around a brand new video. To build an ad around an existing video that you have posted and know is very popular, you can click on the ‘boost post’ button from your Facebook timeline. This will open up your advertising options where you can go on to build your Facebook Ad using your video. The ability to split test ads easily is a great way to see what works and what doesn’t in as a direct comparison. Often known as A/B testing, this type of advertising allows you to change as much or as little about an ad as you desire to see what works best. For example, one ad may feature one image while another uses a completely different one. One ad might have a certain headline while a different headline is used on the other to see which generates the greatest reaction from people. This is a great way to test out new ideas to see if they work, or tweak existing ads that are working to see if they can perform even better than before. Establishing brand loyalty can be done in lots of different ways and using Facebook Ads is a good tool to help boost your brand recognition and build loyalty amongst your existing customers. By becoming part of people’s everyday normal landscape on the site, they will come to think about your company when they want the product or service you supply. They will also become brand ambassadors of sorts, sharing your posts with their friends and telling them about your company without any extra cost or effort on your behalf. The legitimacy that is perceived by advertising on Facebook can help add to this. 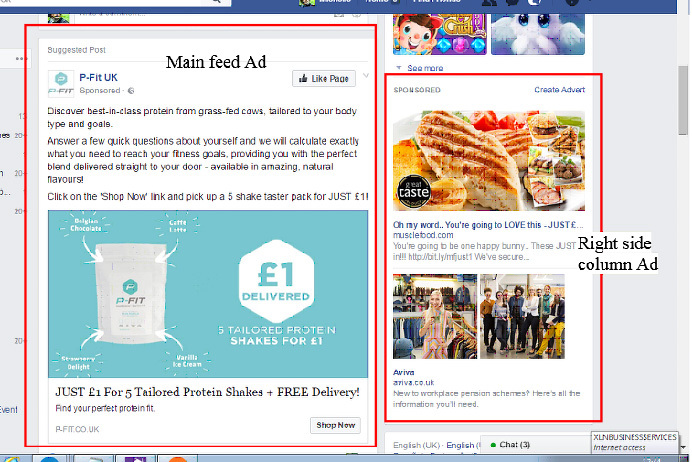 Facebook ads offer a sense of gravitas and trust to new and existing customers that is hard to buy any other way. It also allows you to connect directly with customers and fans allowing a two-way route of communication. While getting the ads just right might take a bit of time and effort and some testing, tweaking, trial and error, the actual creation and monitoring process is very simple and user friendly. This means that you can start creating ads with very little training and background knowledge and can start seeing what works for your business straight away. There is a very useful set up guide in the Facebook Help Centre that can give you step-by-step instructions if you are completely new to Facebook Ads. There is no doubt that Facebook Ads is a very impressive user-friendly platform that has a lot of plus points to it. But in order to properly judge the package as a whole, it is important to consider a few of the downsides or potential negatives to using the platform to advertise your business. Despite their best efforts, Facebook still contains a good number of fake profiles and if these fake profiles are clicking your ads, then you are effectively wasting some of your advertising money. These profiles often perform actions such as liking pages and clicking ads to make them seem more real and legitimate. But because they aren’t a ‘real’ person as such, you aren’t going to get any business from them so the ad spend is wasted. While Facebook doesn’t launch an overall click-through and conversion rate, some marketing experts think that the rate could be a lot lower than businesses actually realise. Back in 2010, the click through rate was just 0.051 but the platform has changed a lot since then. Perhaps the best ways for businesses to decide on this factor is to run a low budget ad themselves and see what kind of rates they get and if this is within their scope. 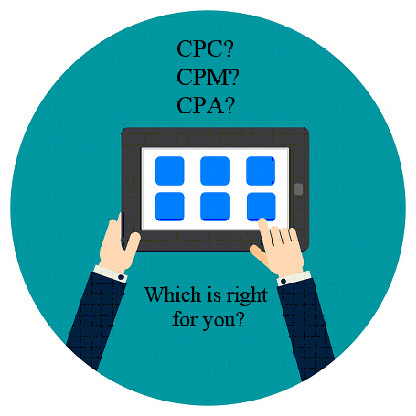 While there are options about the ad types you can use, some marketing experts believe that the restrictions on ad types are a negative of the platform. For example, you can’t use different size banner ads, nor content or native marketing ads within the platform. And studies have shown that people are less responsive to banner ads within social networks than on other websites. It is true that sometimes despite your best efforts to craft a perfect ad, it can be hard to catch people’s attention on Facebook. The whole reason for social networks existing in the first place is for people to connect with their friends, listen to music, play an online game, follow a celebrity, and maybe to do a bit of brand research should they want to know more about a company they have discovered. Often, they go to search engines to research a product or service and come to a company Facebook page via a web search. However, with organic reach at an all-time low, if you want to connect with your audience on Facebook, there’s no doubt that the Ads are by far the best way. Finally, Facebook doesn’t offer live customer support for its ad platform. So, if you encounter problems with setting up your ads or run into difficulty along the way, you either need to figure it out by yourself or find an ads expert externally that you can hire to solve the issue. This can cost more than the ad budget itself.